Galaxy Quest Screen Shots. 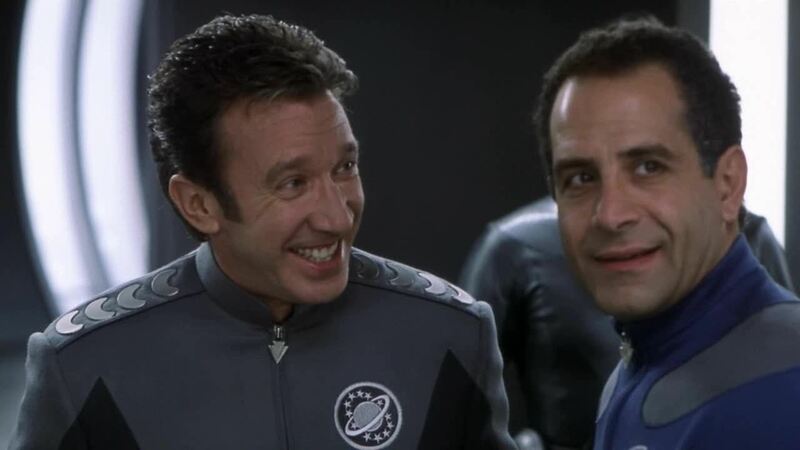 Galaxy Quest Screen Shots. HD Wallpaper and background images in the Tony Shalhoub club tagged: tony shalhoub galaxy quest screenshots movie funny. This Tony Shalhoub Screencap might contain workwear.